The 1919 founding of United Artists was greeted with disdain. “So the lunatics have taken charge of the asylum,” Metro Pictures president Richard Rowland remarked when a quartet of Hollywood luminaries went into business for themselves. But UA’s long, storied run—“from Way Down East to Raging Bull ,” in the words of critic David Thomson—taught the valuable lesson that “the most creative people in the picture business should do all they can to look after each other. No one else is going to do it.” Almost as impressive as UA’s artistic legacy, three of the company’s four principals have cocktails named after them. Nobody ever ordered a Thalberg. Or a Selznick Fizz. Only the Mary Pickford still surfaces on bar menus. Given that Pickford was, in Thomson’s estimation, “the sharpest business brain at UA,” America’s Sweetheart would doubtless be pleased. The drink was created during Prohibition in Cuba, most likely by Fred Kaufman of Havana’s Hotel Sevilla. There is no evidence, alas, that The Girl With The Curls ever sampled one; historian Cari Beauchamp notes Pickford favored bourbon and the occasional Pink Lady. This rum concoction, like the actress, is sweet with a beguiling sharpness, the latter courtesy of maraschino liqueur. One note on preparation: while fresh pineapple juice is preferable, canned serves in a pinch. Douglas Fairbanks, power-coupled with Pickford from 1920 until their 1936 divorce, deserved to have a drink named after him. The movies’ first action hero played Zorro, Robin Hood and d’Artagnan. Fairbanks (born Douglas Ullman) was a teetotaler, but Hollywood never lets facts get in the way of a story. The question is: which drink is Doug’s? There are two cocktails called the Fairbanks. One is a martini variation with Crème de Noyaux, the pinkish liqueur made from apricot kernels yet tasting of almonds. The other, popularly viewed as being christened for the swashbuckling star, hails from Cuba like the Mary Pickford. It largely vanished from circulation because of the dearth of a quality, readily available apricot brandy. 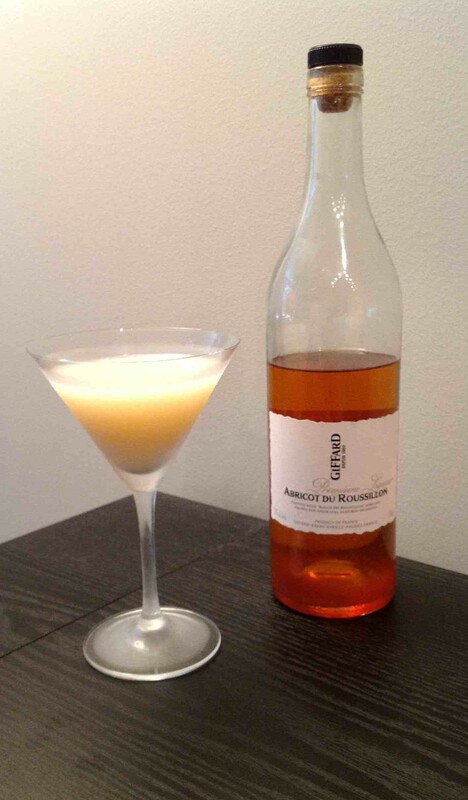 With Giffard’s Abricot du Roussillon (like Marie Brizard Apry and other notable brands, technically a liqueur and not a brandy) now being imported from France, many neglected Prohibition-era drinks featuring this ingredient are booking long-overdue return engagements. The original recipe also calls for the sometimes-vexing egg white. The Douglas Fairbanks proves such a sterling showcase for apricot brandy’s derring-do that although the egg white adds it usual silky texture, the cocktail works just fine without it. The third member of United Artists’ tipple triumvirate was the most famous in 1919 and still holds the title. Charlie Chaplin’s films remain enormously effective in the centenary year of his film debut if recent packed screenings in San Francisco and Seattle are any indication. Would that his signature cocktail, born at New York’s Waldorf Hotel during the first blush of the Tramp’s renown, had the same staying power. But it’s made with not one but two ingredients discredited by decades of substandard product, the aforementioned apricot brandy and sloe gin. Sloe berries, produced by the blackthorn shrub, are small, plum-like, almost brutally tart fruits. How to make them palatable? The solution dates back to time immemorial: soak ‘em in hooch. 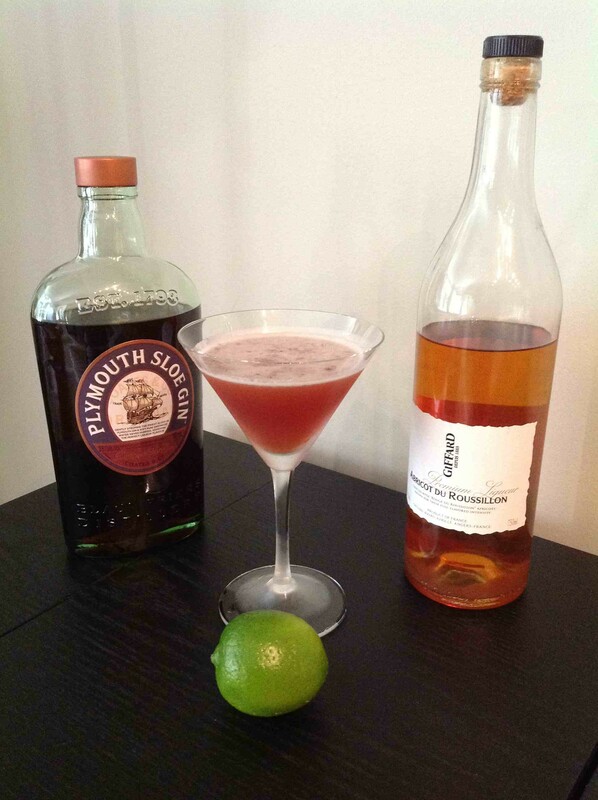 Sloe gin is the best-known version, described by Kingsley Amis as “the only all-English liqueur. Traditionally drunk at meets, you know, before going off to hunt the jolly old fox. I can think of nothing better to brighten up a wet Sunday after lunch. Within reason, that is.” It fell into disuse after the 1920s because most brands were over-sweetened to compensate for the berries’ severe taste, rendering the liqueur suitable for only the most cloying of cocktails. Alabama Slammer, anyone? Fortunately, the good people at Plymouth Gin have returned to the old ways. No pandering to contemporary palates here: in Plymouth Sloe Gin, the aggressive, almost prickly flavor of the berries registers in all its unfettered glory, assailing you at the start of each sip, soothing you at the end of it. The Charlie Chaplin places that refreshing astringency squarely in the spotlight, with apricot brandy and lime given juicy supporting roles. United Artists did have a fourth founder. The odd man out on the liquid refreshment front is Birth of a Nation director D.W. Griffith. (OK, technically there was a fifth name on the UA paperwork, that of lawyer and former Treasury Secretary William Gibbs McAdoo. 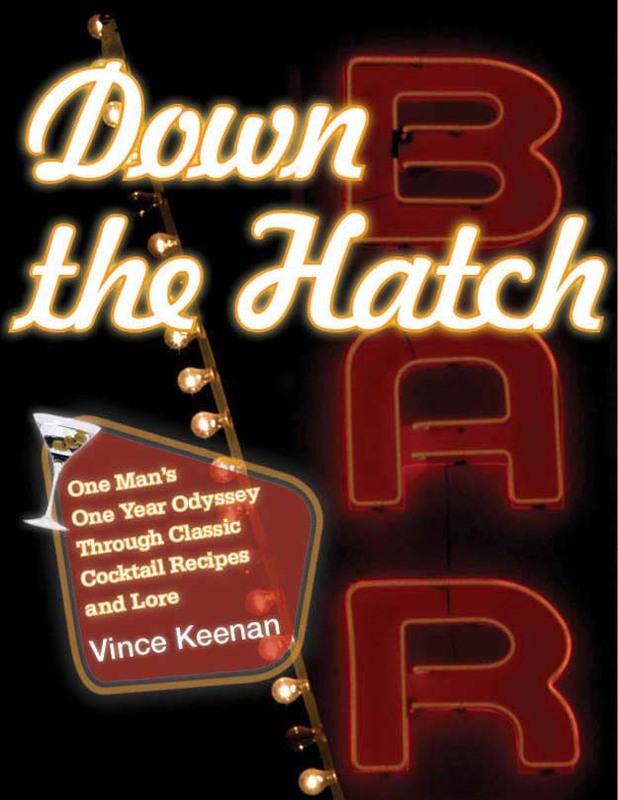 But after Prohibition, who’d order a drink named after a T-Man?) 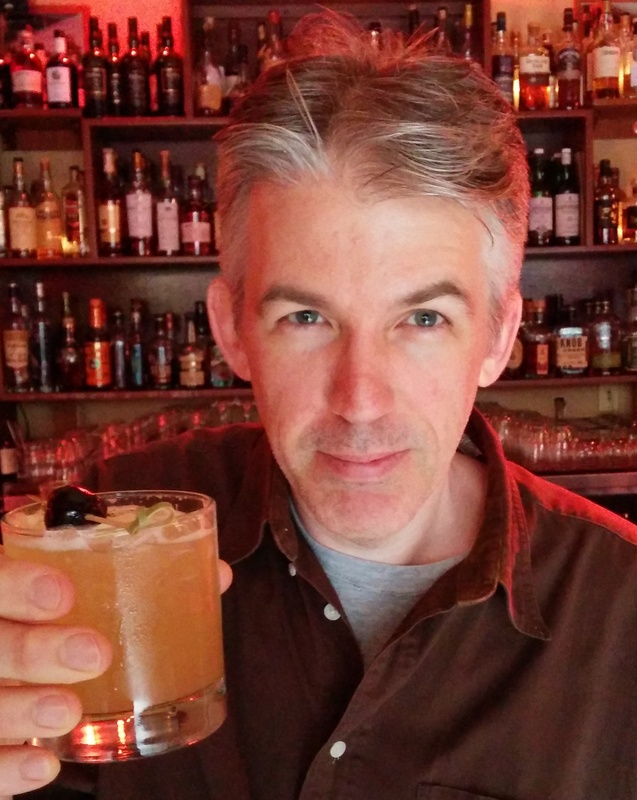 Griffith’s legacy is perhaps the most complicated in film history, but in the interest of completion alone the man needs his own cocktail. The David Wark, perhaps. I am consulting with experts even now. Shake ingredients without ice, then with. Strain. No garnish. 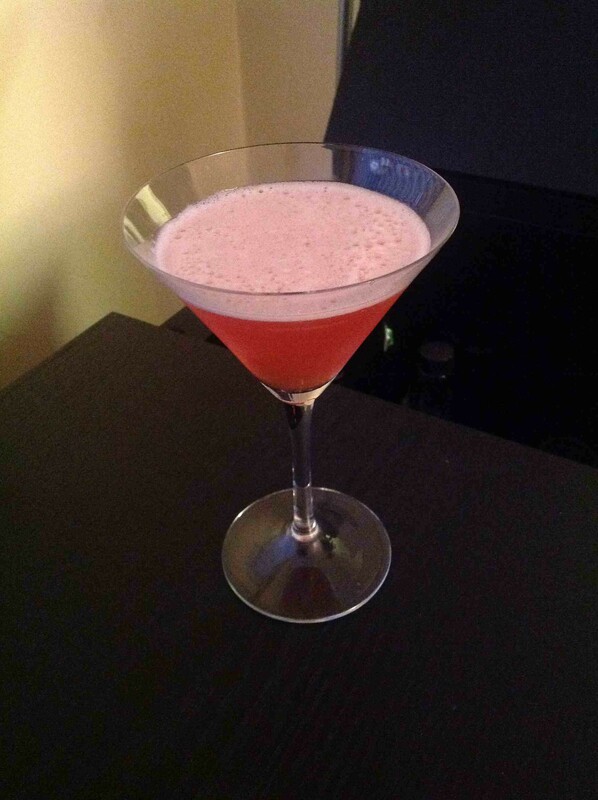 This entry was posted in Drink, Films and tagged brandy, Charlie Chaplin, cocktail, Douglas Fairbanks, Down the Hatch, Drink, grenadine, Mary Pickford, recipe, sloe gin, United Artists, white rum. Bookmark the permalink. I love the The Charlie Chaplin drink..
Did you try the The King Cake Drinks?